The construction of the Grizer Castle has become possible through the generous contribution of our donors. We are grateful to all our workers, friends, and sponsors, but especially thankful to God, who has blessed this project and brought helpers along the way. 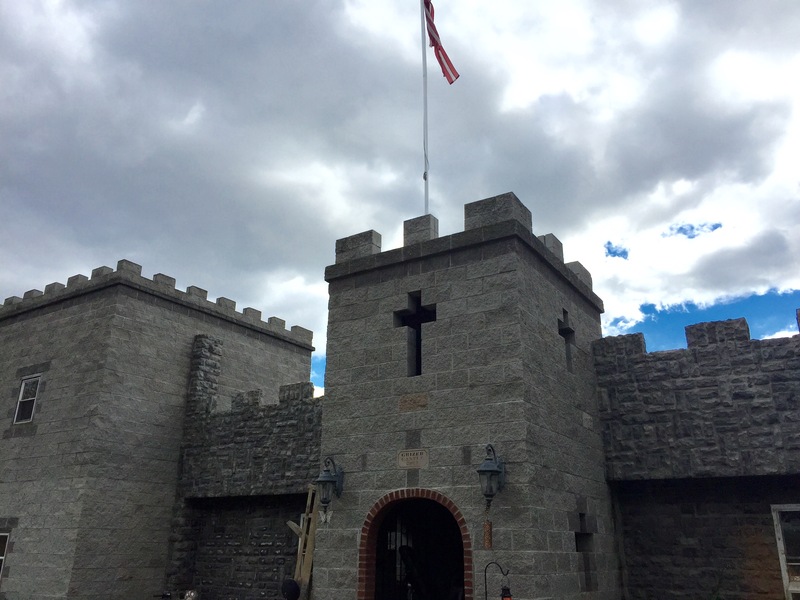 There are many ways to support the Castle construction from donations to sponsorship options. It is easy to become a Grizer Castle sponsor. Make a contribution of $20 or more for the purchase of blocks. Your name and noble title will be featured in the Castle’s Lords and Ladies Book. Make a donation for construction materials such as blocks, cement, and trusses. In gratitude for your donation you will be forever honored as a Grizer Castle sponsor in the Castle’s Lords and Ladies Book, which will be kept in the Castle under glass for time and eternity. All materials will be purchased at Peerless Block & Brick – America’s oldest block producer, located in Parkersburg, West Virginia. Contact Bill Grizer today to make a donation or schedule a visit to the construction site! Support the Grizer Castle Construction!